Showing results by author "Carol Mcabe Booker"
Within a few years of its first issue in 1951, Jet, a pocket-sized magazine, became the "bible" for news of the civil rights movement. It was said, only half-jokingly, "If it wasn't in Jet, it didn't happen." 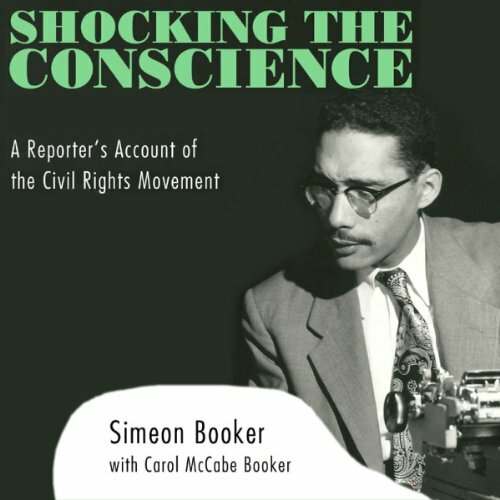 Writing for the magazine and its glossy, big sister Ebony, for 53 years, longer than any other journalist, Washington bureau chief Simeon Booker was on the front lines of virtually every major event of the revolution that transformed America.